The Seniors in New Bedford represent 20% of the city´s population, which ranks New Bedford as having the second highest senior population in the state. When the most recent census was taken (2010), the baby boomer generation had not yet begun to impact the numbers, this is no longer true. Older people are a definite resource for the community and by making New Bedford an “Age Friendly City” we are improving the lives of the entire family unit, not just the lives of the seniors. 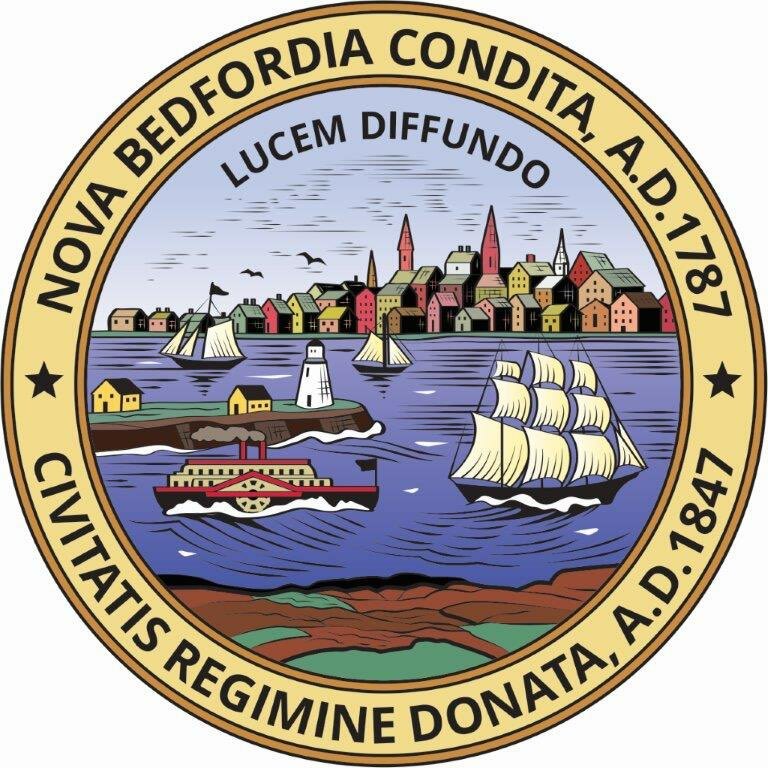 The City of New Bedford recognizes the wide range of capacities and resources of this population, they respect their decisions and lifestyle choices, they believe in protecting those who are most vulnerable, and are focused on programming that lends itself to inclusivity by helping them to feel called to contribute to all areas of community life. 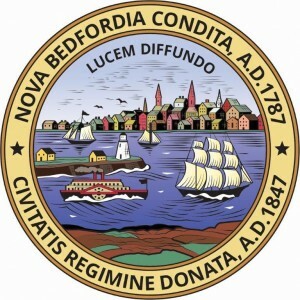 The New Bedford Council on Ageing was established in 1969 by City Ordinance in accordance with the provision of Chapter 40 Section B of the General Laws of Massachusetts. The Council provides and coordinates services to assist area elderly residents. Additional programs and services are developed as new needs emerge. The Council exists to enhance and enrich the Quality of life for Seniors. Council programs are funded by the City of New Bedford, Executive Office of Elder Affairs, Community Development Block Grants, Title III Grants, private funding, and through the support of volunteers. The New Bedford Council on Ageing (COA) part of the Community Services Department for the City of New Bedford has four Senior Centers and a central Support Center that provide for the well being of the potential 18,765 seniors. (2010 census figures). The services that are provided at each of the centers lends itself to the needs and desires of those who participate. Participants are surveyed on a regular basis to ensure that their input is not only sought, but acted upon as well. Transportation, which becomes for some a significant need in their later years is provided by the Council on Ageing. The COA also employs senior aides through the local Aging Service Access Point (ASAP) for various jobs throughout the agency. The COA also utilizes many seniors from the community as volunteers for the centers and the administrative office. The city is already engaged in the eight topic areas that encompass the needs of an “Age Friendly City” as outlined in the World Health Organization’s Guide which include but are not limited to; Transportation, Housing, Social Participation, Respect and Social Inclusion, Civic Participation, and Employment, Communication and Information, Community Support and Health Services, and Outdoor Spaces and Buildings. All of these areas overlap and interact and will continue to be monitored and explored on an on-going basis, ever mindful of ways to do better at what we already do. The Age Friendly City is contingent on a variety of people working together for the common good. When we become “Age Friendly” we are improving the quality of life across the entire spectrum, and we are ever cognizant of the fact that we can do so much more together as a united, focused entity than any of us can do independently.